Creating a look better than you ever expected after losing teeth is what we specialise in. 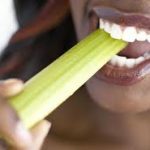 Losing teeth ruins our smiles and reduces our confidence; it also affects what foods we are able to eat, as it can be uncomfortable and in some cases impossible. This can lead to poor functionality, ill health and can be embarrassing and intolerable. This simply does not need to be the case. Our specialist facility and excellently-trained clinicians can transform these missing teeth for you in as little as a day. You can leave with a brand new smile, created from the most natural-looking teeth available, with confidence and comfort. 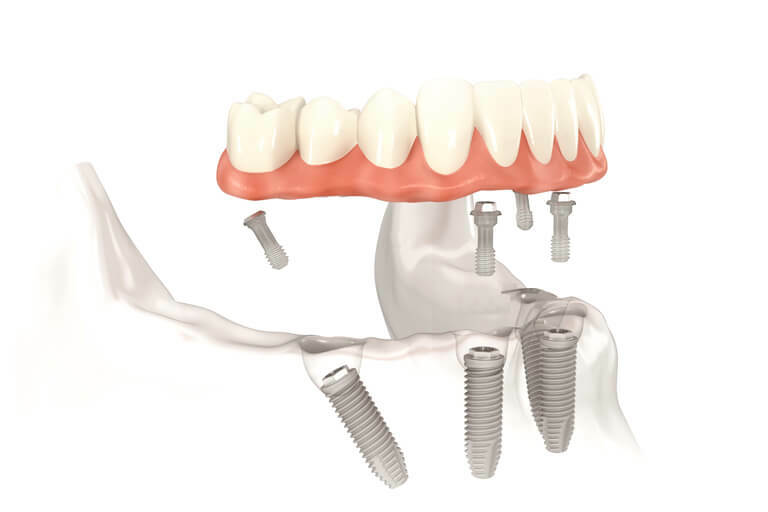 This will be in the form of individual implants, implant bridges or All-on-4evers – a ground-breaking procedure which gives the patient an entirely new set of upper or lower teeth exactly how they want them, or both sets. Same-day service is also available for dentures. The benefits are incredible: for example, the treatment time for dental implants may be reduced by 12 months or more, lessening the number of visits, and potential stress. This process saves on recovery time, has increased health benefits and gives you more time for your family, work and to have fun. All of our systems are backed by a wealth of scientific evidence showing they are healthier options, with much less risk of failure, and so completely removing the requirement for dentures for a more permanent, natural-feeling and looking gum and tooth replacement. The same-day treatment programme begins with a pre-visit for preparation. You will meet with the treatment co-ordinator, who is likely to be a highly-qualified technician, and every aspect of your requirements will be considered. Your dentist will then undertake a very careful and detailed examination of your mouth, from a clinical, medical and functional perspective, and take any necessary x-rays. 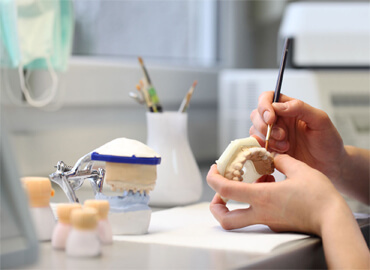 The clinician will consult, listen and plan to resolve any issues you have by mastering awareness of every aspect of your teeth, gums, bone and your bite. 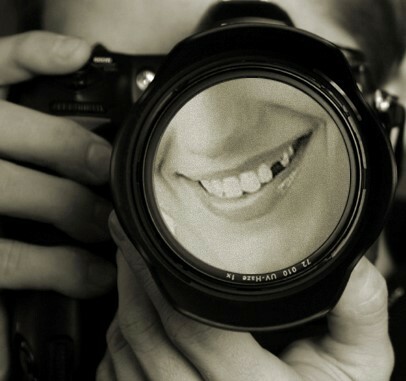 The next step is the fun and exciting bit: in a full consultation, with customer care at the forefront of our minds, photos of potential end results will be discussed with the patient, so that the smile they really want can be achieved. Impressions will then be taken for finite precision accuracy, and a state-of-the-art 3D bone and space scan will be taken to ensure suitability for implants. An extensive treatment plan will be formulated and fees agreed; any medication will be checked and in 90% of cases, pre-treatment antibiotics prescribed. You can book in for a diagnostic demonstration of your mouth with a technician as well. On the actual treatment day, rest assured everything is in place and you are aware of what to expect; sedation is available if required, then extractions are made and any restorative work created; after a short wait, implants and crowns are precisely placed. 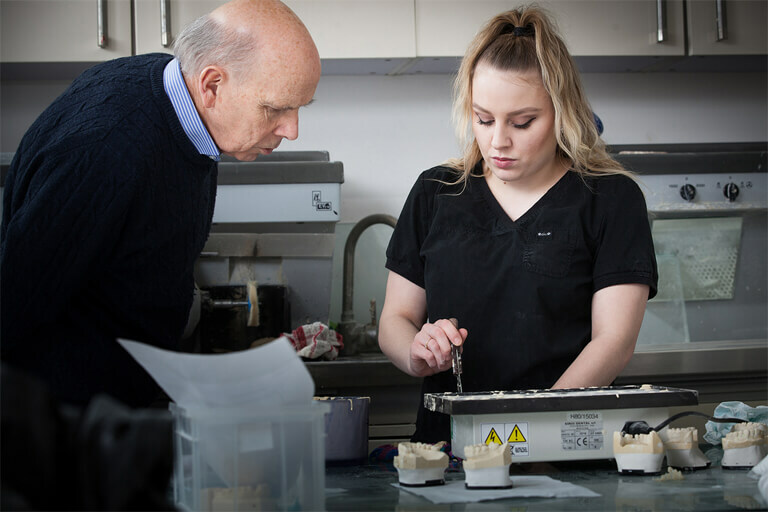 The specialist relationship between the clinicians and our Master Technician means any adjustments are made diligently while you are present, saving weeks of time and ensuring the best results for your gums, jaw movement, comfort and appearance. This relationship has created many hundreds of perfect smiles in one day for patients across the country, and people even travel internationally for this specialist same-day solution. A further benefit to our clients is that we offer a five-year guarantee on all of our larger implant work, and we have a great relationship with a local luxury hotel – Cowley Manor and Spa – so patients can book a couple of days and relax during and post-treatment on preferential rates. We then encourage our clients to have a day of relaxation following the procedure, although some do go straight back to work. Either way, they wake up in the morning with the most perfect teeth. Once everything is in place, a titanium replacement root is accurately fitted with the final, custom-ready teeth. The permanent crown/s are carefully designed and fitted to look just like your healthy natural tooth, and your gums will be kept at their best. You leave with a new smile! On treatment day, the technologically-advanced implants are placed. They are constructed titanium rods and in most cases at ICDS can be fitted without the traditional need for bone grafts. The procedure is carried out with the utmost care, and is pain and worry-free. If you prefer a more detailed and scientific description, please do not hesitate to request one. We are also more than happy to give our patients a tour of the laboratory if they so wish. The initial process is as above, but the difference is that the first set of perfectly-fitting crowns are temporary and are designed to sustain speedy healing of the gums, all customised to your choice and taste. So you walk away with a ‘perfect smile in a day’. Giving the natural healing process a chance, there is a second visit six months to one year later for the fitting of permanent teeth, with your added influence to alter the look and design, so movement, comfort and design are the best they can be. Benefits for you include the financial cost being dramatically reduced in surgical and healing time, compared to the traditional single implant technique. We also re-contour the position of your lip support as well as your gum line so every aspect looks and feels as natural as your original teeth.